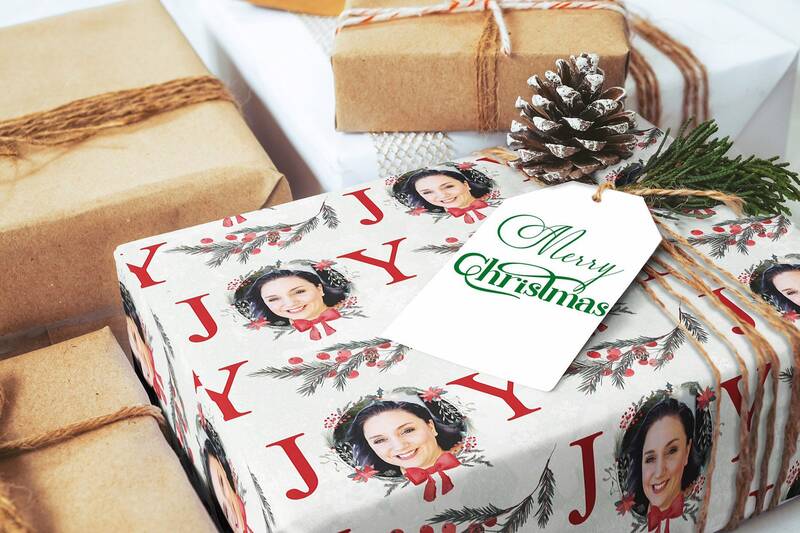 Your loved ones will squeal with joy when they see this beautiful, photo wrapping paper that they will cherish. My own nephew still has his hanging on his wall three years later! 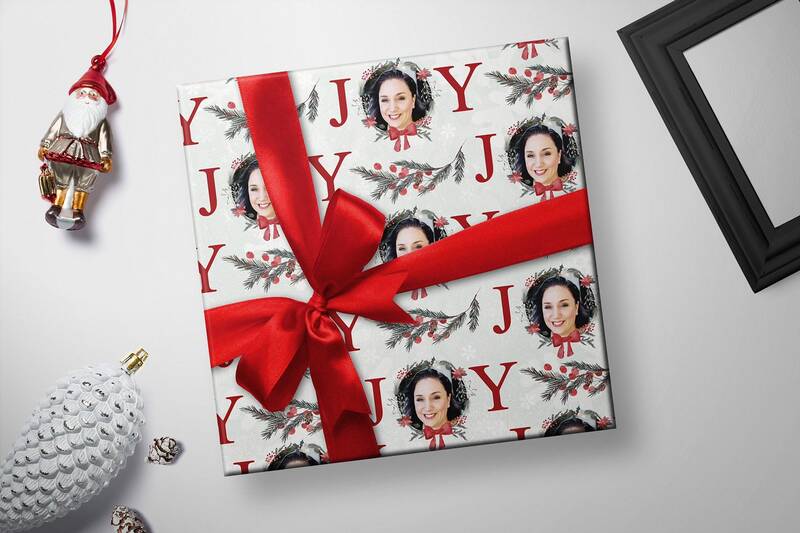 This custom design features your favorite photo of your loved one that I will crop and edit to fit beautifully in the 'O' of 'JOY'. Then we will print these 19x13 inch sheets on our Xerox digital press, owned and operated by my dad, an experienced printer of 23 years. The colors are crisp and the paper is sturdy. 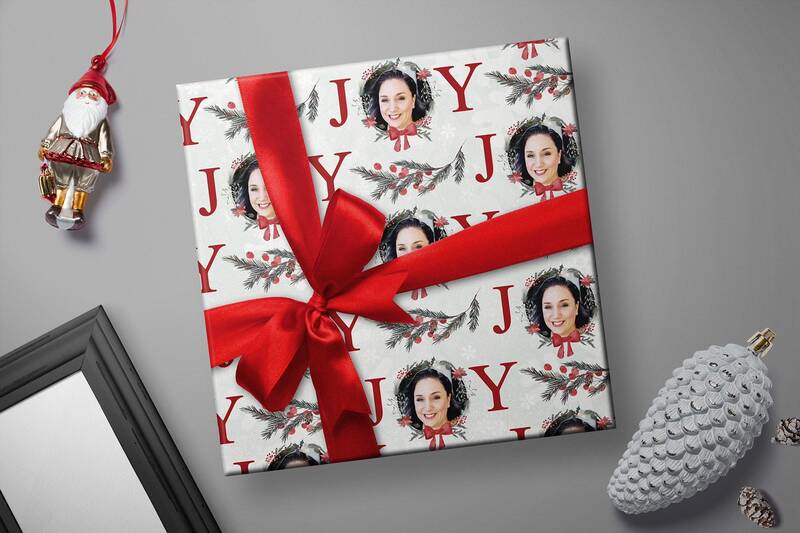 It won't rip and tear like so many wrapping papers do. -Please do NOT crop or edit your photo in any way. We will make is easy on you and handle all of that! -Please email your photo to TheEnchantedEnvelope [!at] gmail.com and make sure your name is in the email so I can match it to your order. -Each set of 15 sheets is $14.99. Photo credit ... Brandi Inman from Barefeet Imagery. Lovely paper. 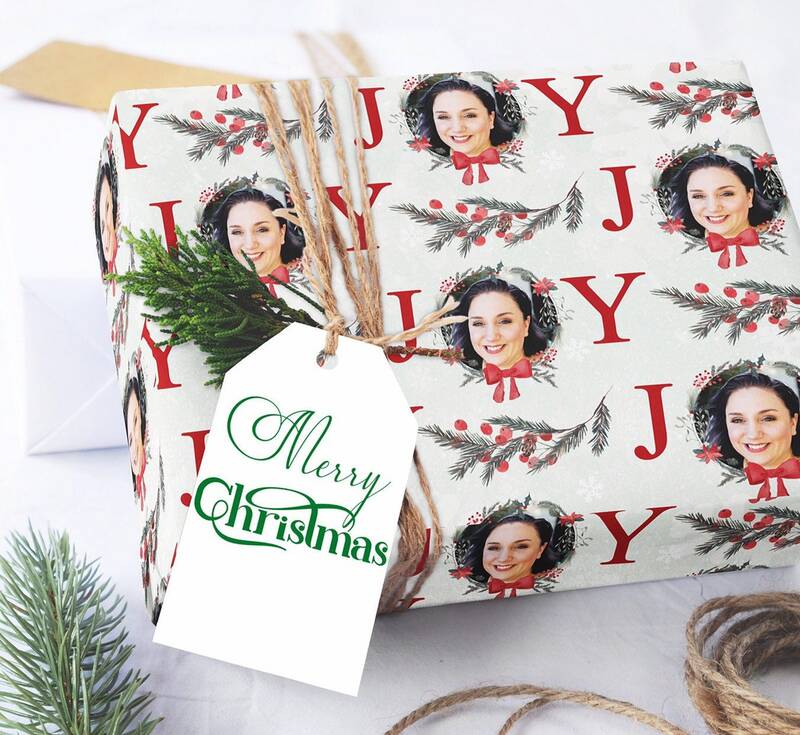 Seller went out of their way to help me get the wrapping paper on time, thank you so much! 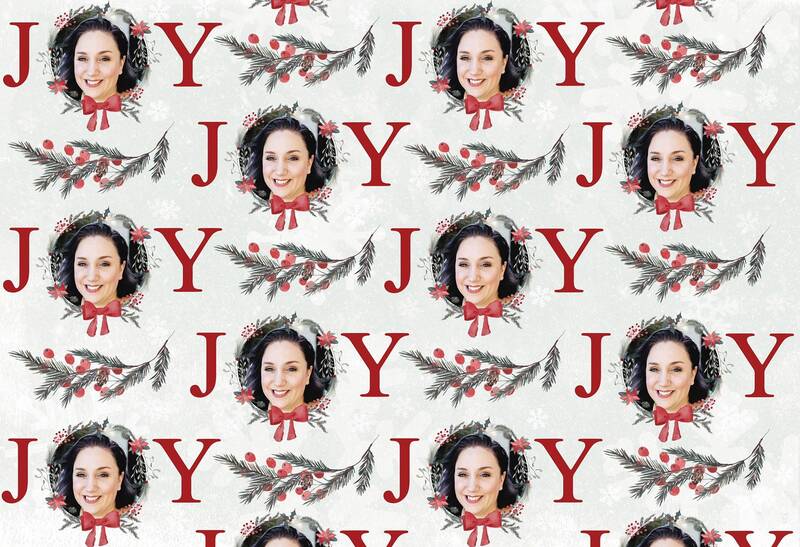 I absolutely love the wrapping paper I received from this company. Very professional and quick service. Thanks so much!